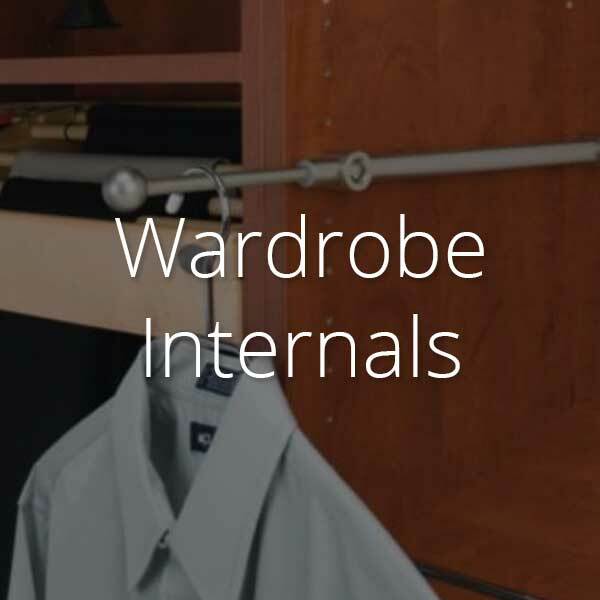 Indeco is an Australian based company that specialises in wardrobe design. 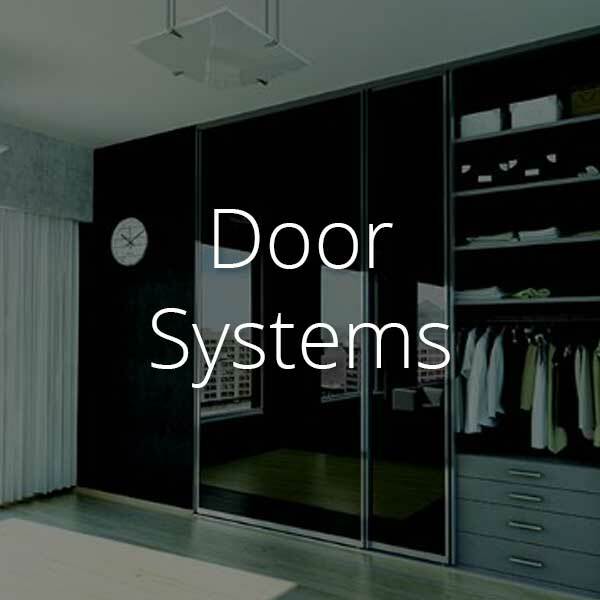 They provide high-quality door hardware with a European designed style and German engineered to transform any room. Architects love working with Indeco because their products and installation methods are superior. One of the main components of these magnificent doors is the natural anodised aluminium used in their creation. It is one of the most versatile metals and offers an array of benefits. Some of which include durability, easy maintanence, and improved aesthetics. Here is a look at some of the aluminium profiles Indeco has on offer. Aluminium is one of the best metals to use in home design. Firstly, it’s extremely afordable. Aluminium is easy to manufature, which reduces the cost of the final product. Secondly, it’s very durable and easy to maintain because it doesn’t rust over time. Thirdly, it provides a unique asthetic that can be incorporated into a vintage or modern style. There possibilities are endless. Indeco has a variety of natural anodised aluminium profiles to suit the needs of any Australian home design. This natural anodised aluminium profile is used with Indeco’s custom walk-through sliding doors without thresholds. It creates beautiful, clean lines that create a sleek look for any home. The exclusive top track and ball bearing rolling aluminium system creates one of the smoothest glides. It is also extremly silent, so you don’t have to worry about waking anyone up when you need to get up early. They can be used as room dividers, single or double doors, face of wall installation or in a wall cavity. 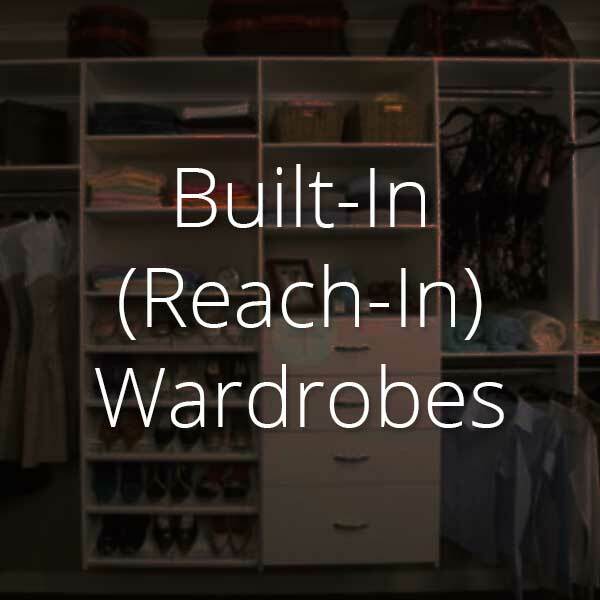 Without sacrificing any light, or as wardrobe doors, to increase the space in a room. 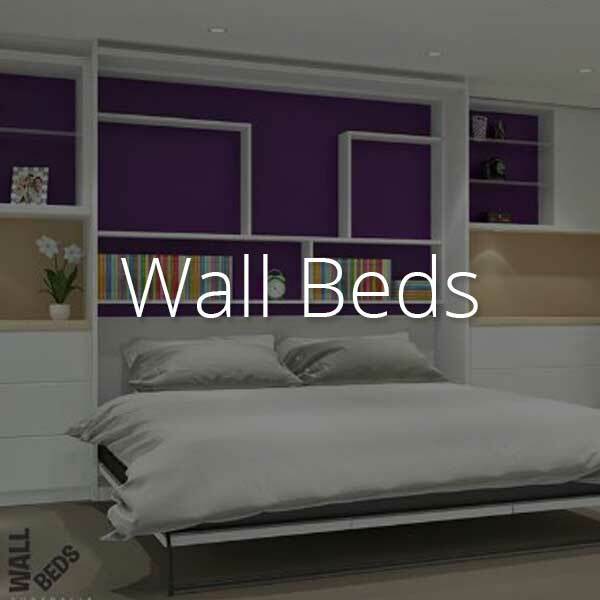 If you have a wall bed, Indeco sliding doors can be used to pack it away neatly while providing a beautiful aesthetic. There are a wide range of optional homogeneous structure, glass and panneling infill options to choose from. Aluminium natural anodised profiles are extremely pliable, which makes it the perfect material to use in the Indeco folding doors. 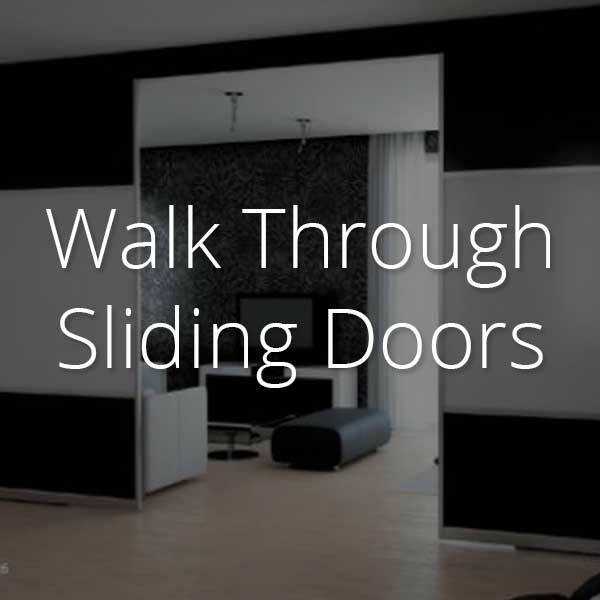 You can easily open and close these doors with a smooth glide and silent hinge movement. Using this style adds a unique touch to a wardrobe, room divider, or single wall bed storage unit, with no bottom tracks. The aluminium also provides an appealing look that, when paired with the multiple colour and panelling options, transform the look and feel of any room. Panel options include, timber, melamine, glass, mirror, and more. The Indeco pivoted door natural anodised aluminium profile is best to use in rooms with ample space. These sigle or double doors, with no bottom tracks, open outwardly and are great for reach-in wardrobes , linnen cupboard, walk-in robes or wall single bed storage unit. Aluminium hinges and frames creates a smooth, silent motion when the doors are opened, and adds to the aesthetic appeal. 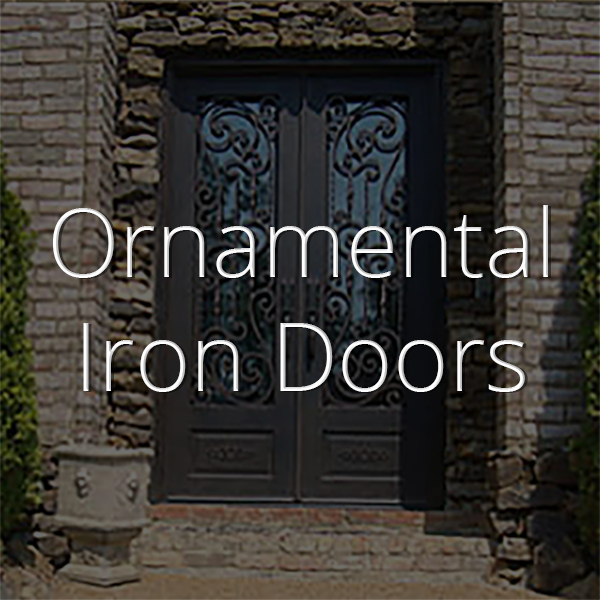 Like the other doors available from Indeco, there are a range of designs that can be used to create the perfect finish to your home. This natural anodised aluminium profile is used for door requirements that are on the larger side. It is almost like an art installation. This bottom roller door system, with optional components can have a homogeneous structure with a mix of glass and melamine infill panels. 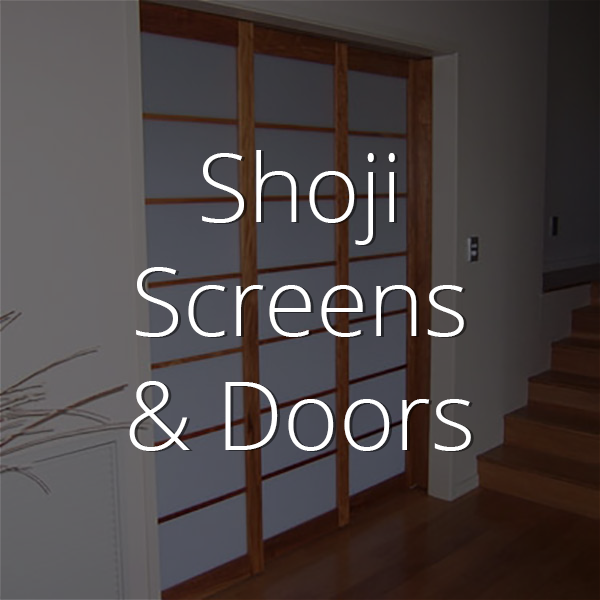 Is commonly used with Indeco sliding door designs, but can be used with pivoted and folding doors. 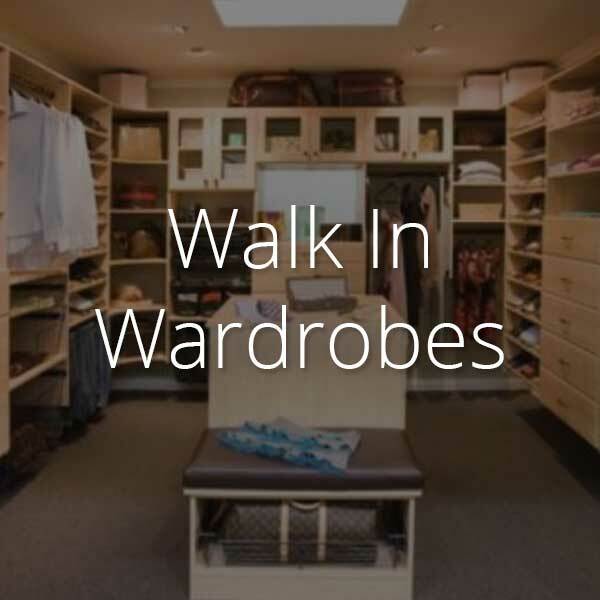 Use Indeco to build your custom wardrobe, room divider, or wall bed storage doors. They will add a sleek and stunning look, with a difference to your home design, while being cost effective and comes in on budget. Providing easy maintanence. Ask your architect to use Indeco.